We host free group fitness sessions for the homeless and individuals living in poverty - helping them achieve their #StepUpMoment! All community members are invited to attend, creating an avenue for human connection and personal growth. We believe that the key to preventative healthcare is social interaction. 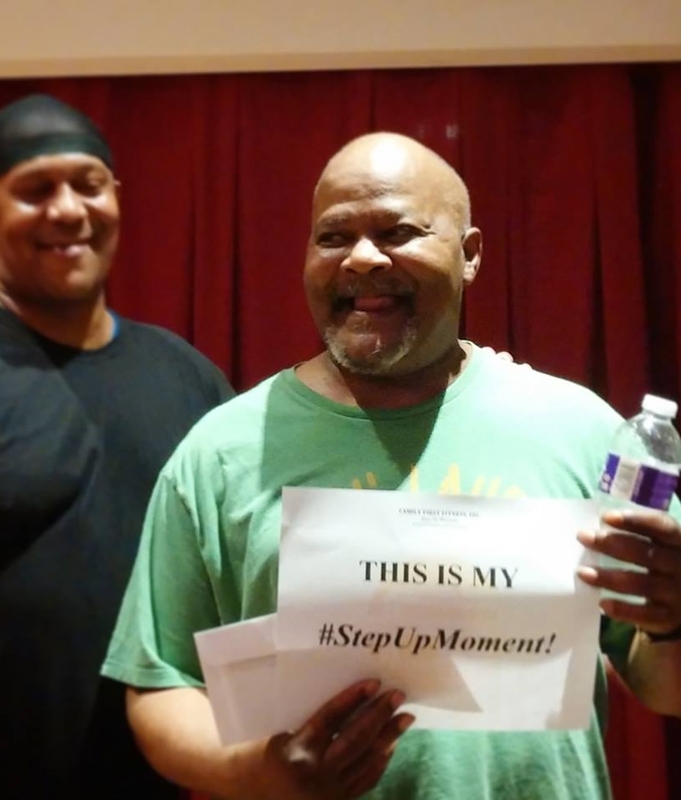 Find out why Step Up Moment is so special. Ready to Step Up? Become a contributor, come participate, or even help bring Step Up Moment to your city!